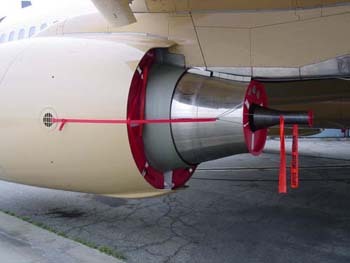 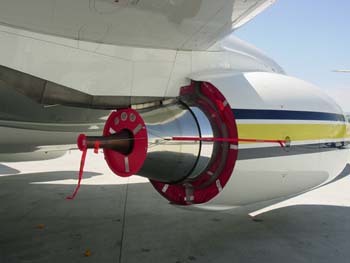 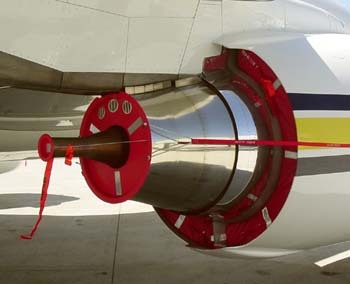 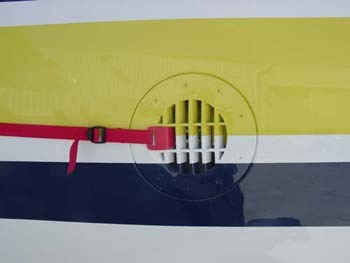 Jet \ Brella Inc. offers jet engine exhaust covers, exhaust pillow and plug sets to protect your jet aircraft from Foreign Object Damage (FOD) and severe weathering. 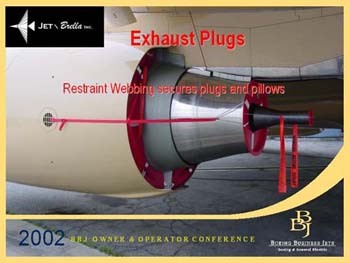 Jet engine exhaust pillows and plug sets are available for Boeing, Bombardier, Embraer, Falcon and Gulfstream private jets. 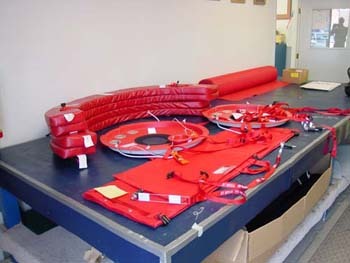 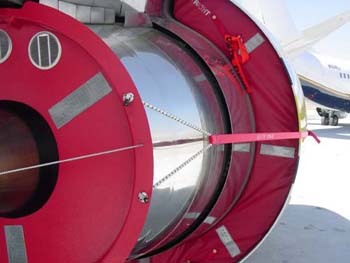 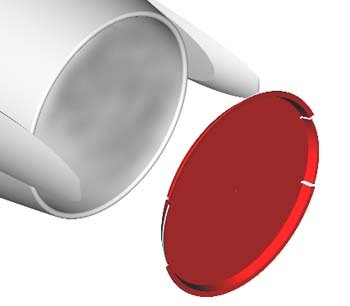 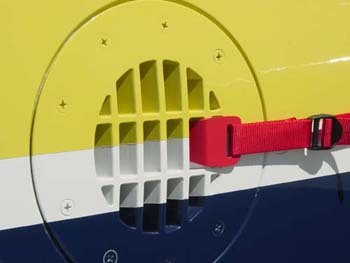 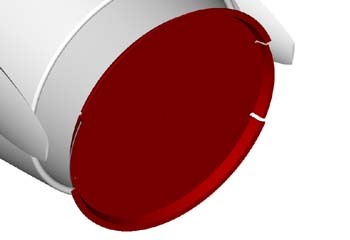 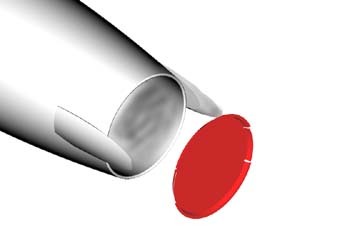 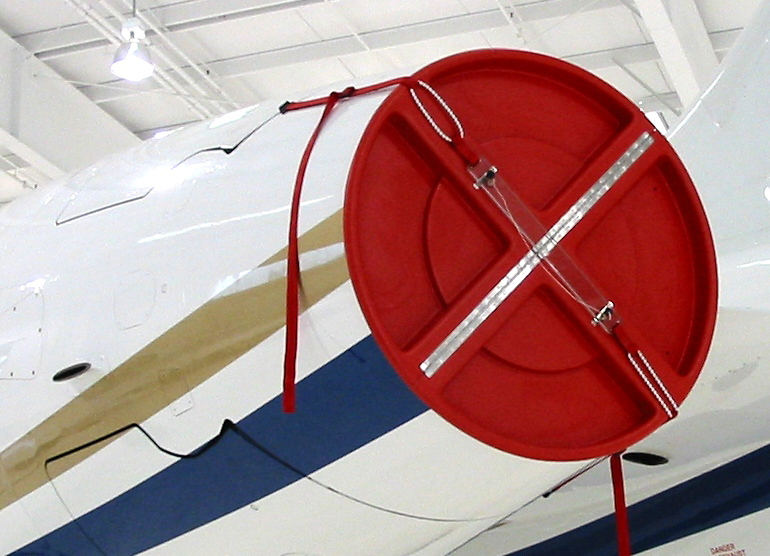 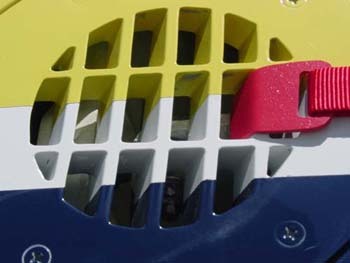 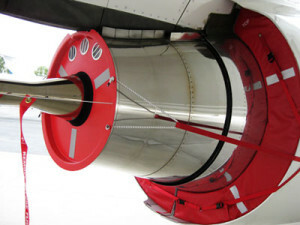 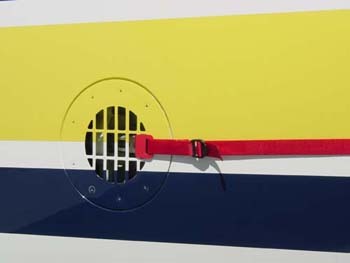 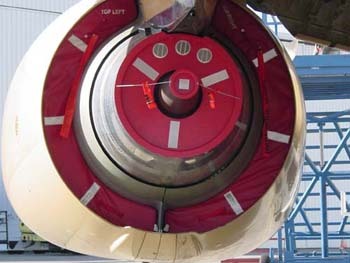 No drilling is required for the installation and operation of any Jet \ Brella exhaust cover.